Our Lightnings will be performing fast taxy runs at the two Cold War Jets open days in May and August – see the poster for details. 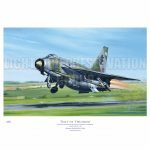 We are a group of enthusiasts based at Bruntingthorpe airfield Near Leicester who are dedicated to maintaining two of the last few remaining English Electric Lightning aircraft in fully functional condition. Why not view our gallery below, this gallery is always being updated with new pictures so please keep checking back! 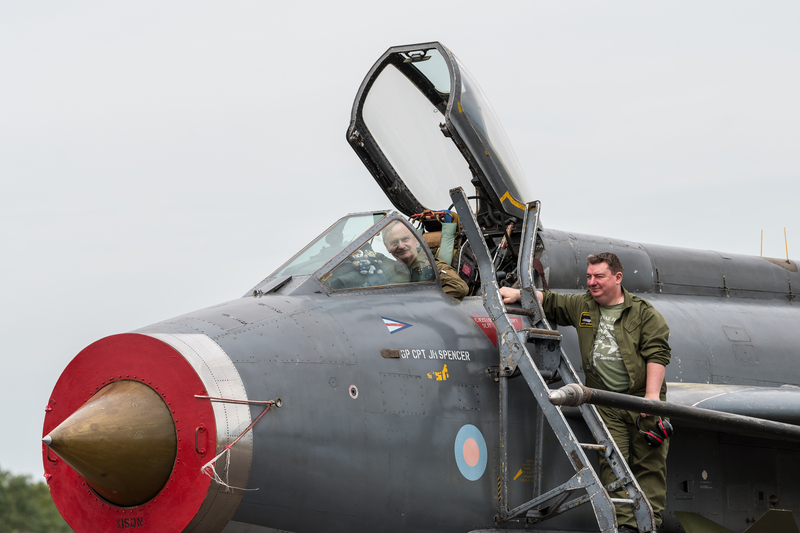 The LPG (Lightning Preservation Group) run events each year for all ages and we take great pride to make sure everyone has as much fun as they can, however it costs a lot of money to fill up a fuel tank on one of our Lightning’s, even more for 2 of them! 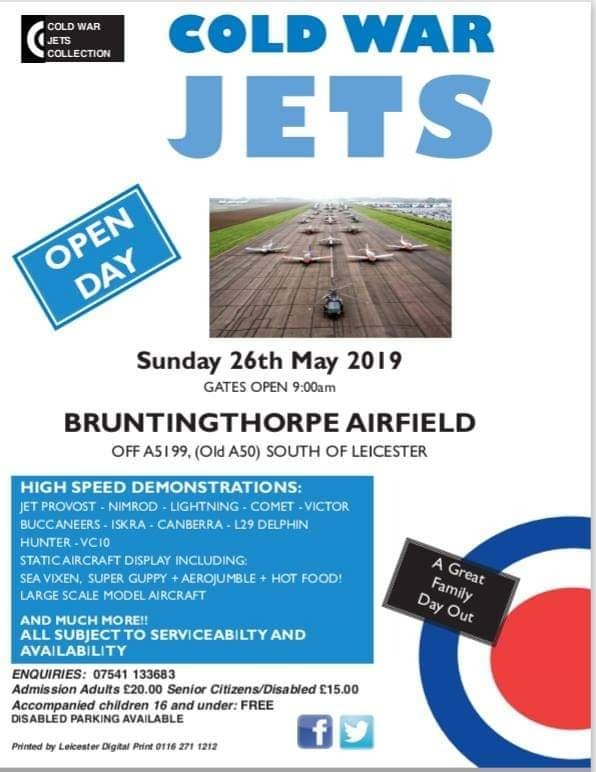 We would encourage you to donate to the LPG as all donations and money we raise go towards keeping our Lightning’s alive at Bruntingthorpe so if you feel you can make a donation please use the Donate Button below. Here is a video from our Twlight Night Run, We hope you enjoy it! 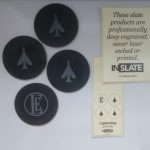 Visit our online shop and treat yourself to some Lightning goodies. We lots of products from limited edition Corgi models, canvas and prints, exclusive DVS’s that are not available anywhere else and loads more. You can find a list of our most FAQ’S below, you can use the contact form if you have any other questions/comments. 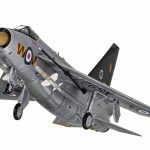 Do we have a membership scheme – Unfortunately, the LPG does not currently have the manpower to run a membership scheme, but they are happy to talk Lightnings if you wish to make contact! Do you have event’s that I can attend – YES! 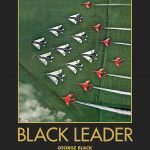 – If you would like to check our current events or past events please click HERE! Can I use the pictures on your gallery for personal use – No, the pictures are copyright of the original photographers and must not be used without permission. Please use this form to contact us at LPG we will aim to respond to your message within 2 working days. 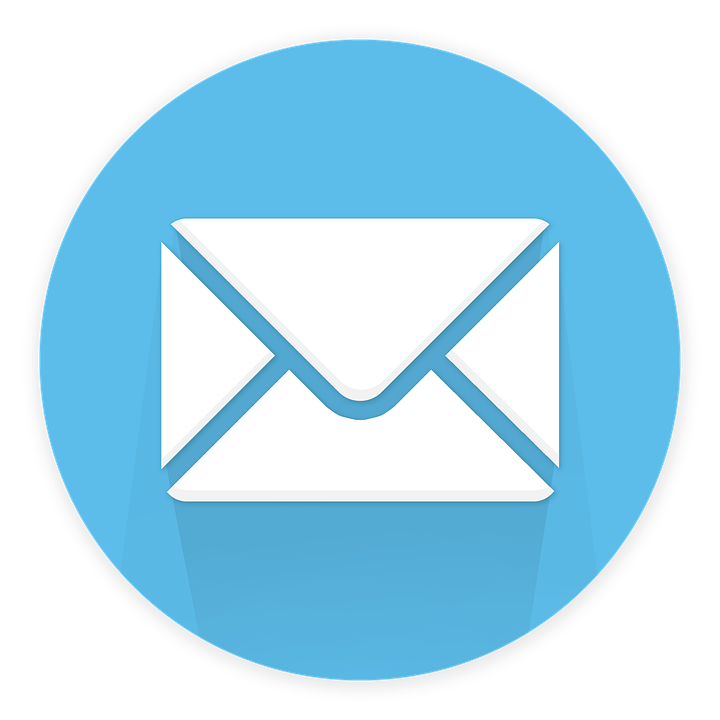 You can use the contact form at the bottom of each page to contact us, we do not have a telephone number.